The 25th PBR: Unleash The Beast Series: PBR – Professional Bull Riders is coming to Madison Square Garden on Sunday 6th January 2019 for one unmissable night! Tickets are already flying as we get closer and closer to the LIVE event – so what are you waiting for? Grab yours today! Nothing beats seeing a worldwide name grace the stage! 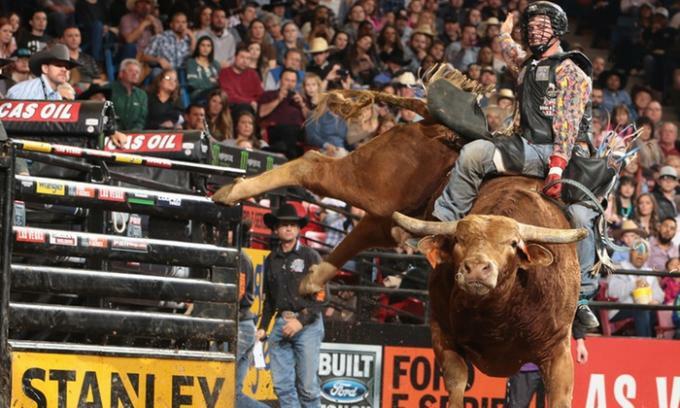 Music fans unite as The 25th PBR: Unleash The Beast Series: PBR – Professional Bull Riders is on tour right now and will be stopping off at Madison Square Garden for an exiciting night of performance on Sunday 6th January 2019. If you have been waiting for the chance to sing your favorite lyric line in a live crowd then this is your moment – take it, before it's too late! After all, how often does your favorite artist come to town!